Our world-famous Oompah Show will be raising the roof every Friday and Saturday over the festive period and will get your group singing and dancing to make it a night to remember! Their show is a rip roaring musical journey to the Bavarian Bierkellers of old involving the quaffing of copious quantities of liquid refreshment en route. A perfect antidote to the rigours and stresses of modern life. The evening program starts from 7pm with background music whilst everyone gets seated and ready to roll. By 7.30 our lovely waitresses will be introduced to you all and this is when the party starts. By this time everyone will have a stein in hand and will be preparing for the headline act with some more music, party spirit games and some competitions to ensure a vibrant atmosphere is created. Once it hits 9pm you will have met the girls, had some toasts and be ready for the band to begin. 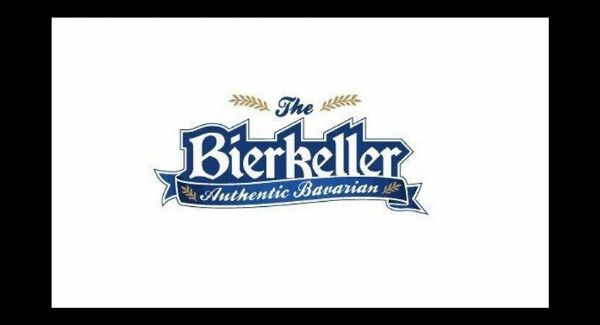 Then be ready for the time of your life as the Bavarian Stompers take you on a journey through the Bierkellers of old with their amazing live show. Once the band has finished, the party doesn?t stop there! Party music, shot girls, a sing-a-long and audience participation takes us to the close with our resident DJ and Burgermeister. 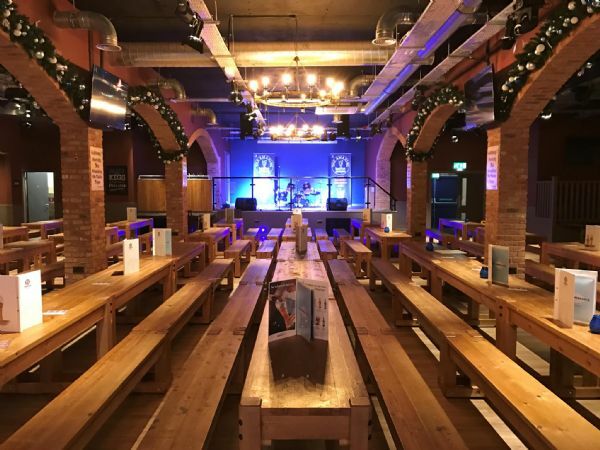 The Bierkeller is the most unique experience available for you to book this Christmas. Our Bavarian themed bar brings guests together to celebrate 2016 and welcome in the New Year. We sell out for their shows weeks in advance so booking is an absolute must!